All VideosHIV positive? What’s next? 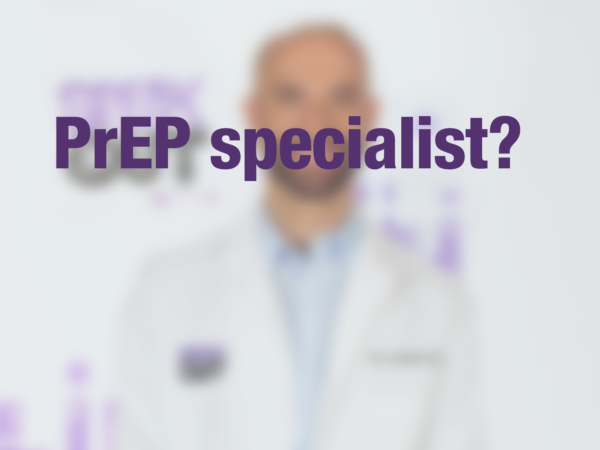 Did you recently test positive for HIV, or know someone who has? 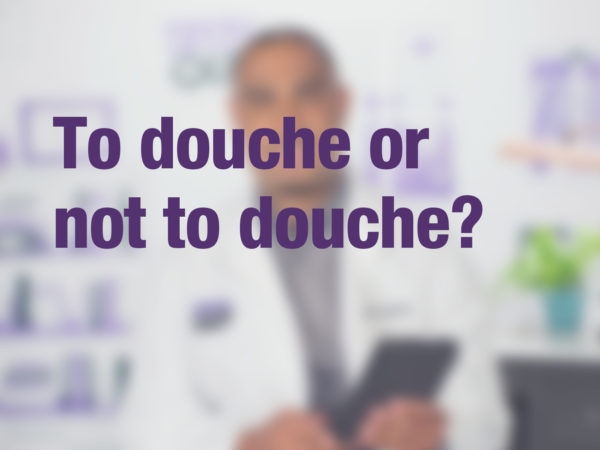 Not to worry, #AskTheHIVDoc has your back. Dr. David talks about what you need to know after a diagnosis, including the benefits of starting treatment right away. If someone tests positive for HIV, it’s important to see a health care provider and establish a care and treatment plan. Antiretrovirals (ARVs) are prescription medications that work to lower the viral load of an individual with HIV, often to levels that are undetectable by standard lab tests. In addition to improving health, getting and keeping a low viral load also prevents the spread of the virus. 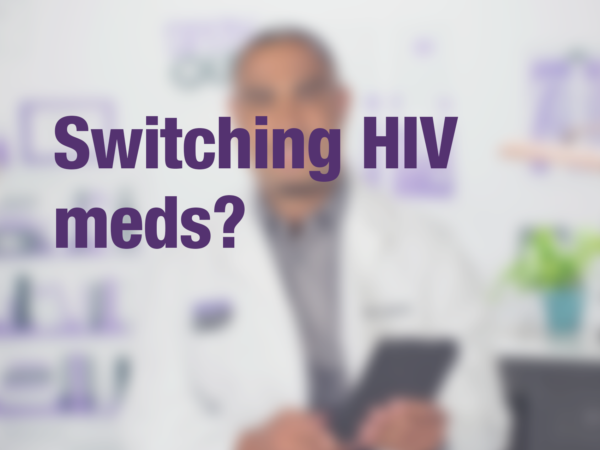 Click here to learn more about the benefits of HIV treatment. #AskTheHIVDoc is a video series from Greater Than AIDS featuring top HIV doctors providing answers to commonly-asked questions about HIV prevention, testing and treatment. Always consult your healthcare provider before making any healthcare decisions or for guidance about a specific medical condition.